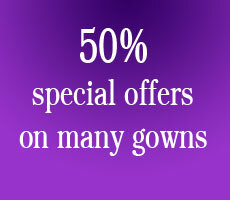 Beautiful bridal wear suitable to suit all tastes and budgets, gowns from designers from around the world. Fantastic accessories wedding dress shoes, Veils, Tiaras, Shawls, Jewellery and Gifts. We gave a made to measure dress service for wedding, bridal, bridesmaids, prom and ball gowns in gorgeous fabrics such as silks, satins and laces all at affordable prices.